The ranks of the poor in Philippines are moderating as the nation sustains among the fastest economic growth in the region. Poverty declined as infrastructure projects created new jobs and the state expanded its cash handouts. "Thanks to sustained economic growth and critical and broad-based reforms and investments that have translated to employment-generation and social protection," according to Economic Planning Secretary Ernesto Pernia. The Philippines is working to meet its target of reducing the poverty rate to at least 14 percent by the end of President Rodrigo Duterte's term in 2022, his spokesman Salvador Panelo said. 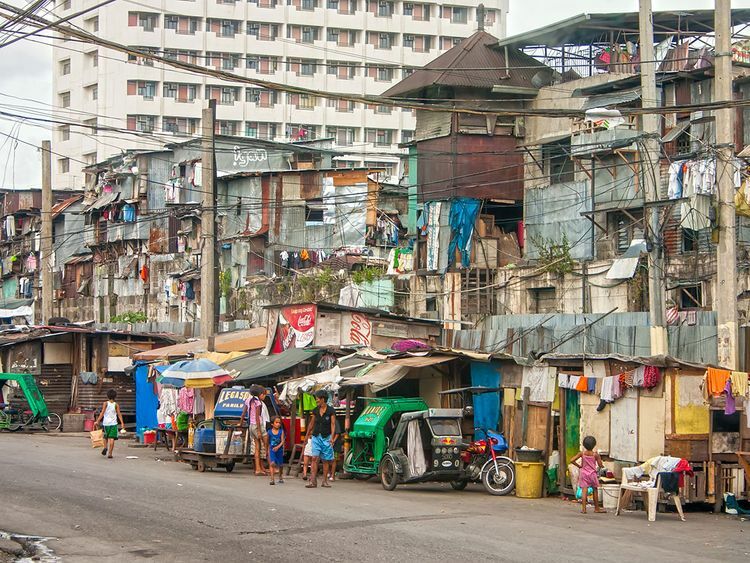 To meet that goal, at least a million Filipinos must be lifted from poverty each year. The nation can become an upper middle-income country this year, ahead of its 2022 target, Pernia said.